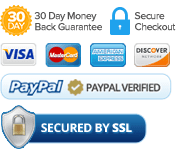 secure & legally binding, available wherever you go and No Monthly Fees. This powerful (Auto Add My Signature) extension allows you (the admin and document sender) to easily add your saved signature to any document with a simple tick of a button. Say goodbye to the old days of having to email yourself a document and manually sign it. 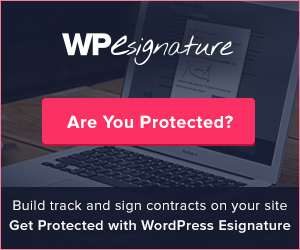 Now you can easily add a signature any document you create from the WordPress dashboard. Set it and forget it! 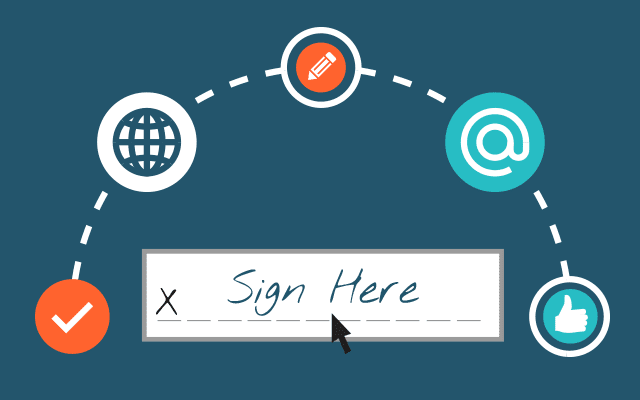 Easily set a signing reminder and if your signer has not signed your agreement in the timeframe you define, they’ll receive reminder emails until they do! FIX: After the document signed it continue emailing when it was viewed.